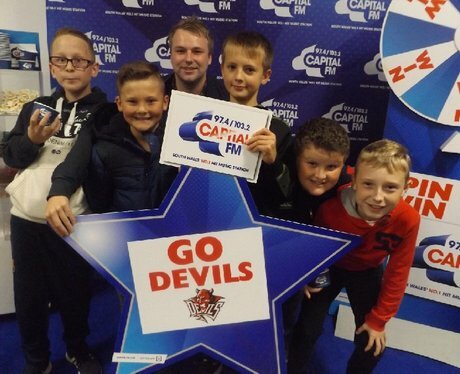 The Cardiff Devils took on Braehead Clan! Were you pap'd by our Street Stars? !